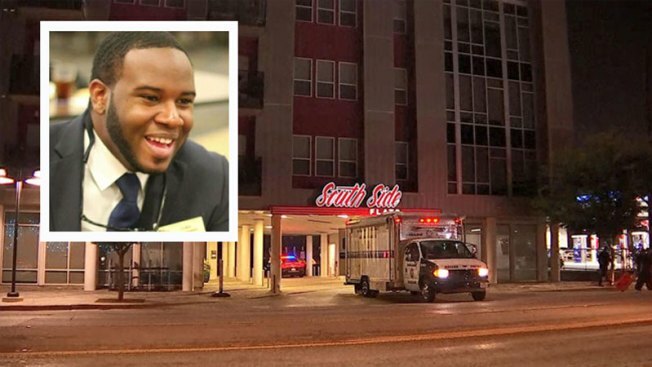 The family of a 26-year-old black man who was shot and killed in his own apartment by a white former Dallas police officer has filed a federal lawsuit. The lawsuit filed Friday argued Amber Guyger used excessive force when she gunned down Botham Jean, a St. Lucia native, on Sept. 6. Court records say Guyger reported that she mistook his apartment for her own and thought she'd encountered an intruder. She was charged with manslaughter days after the shooting and has since been fired. The lawsuit also says the department did not adequately train Guyger, and adds the agency trains its officers to use deadly force "even when there exists no immediate threat to themselves or others." Guyger and the city of Dallas as a whole are both named as defendants in the suit. That's because Civil Rights Attorney Lee Merritt, who represents the Jean family, said the blame for this incident goes beyond one officer. According to an arrest warrant affidavit obtained by NBC 5 Monday afternoon, Amber Guyger gave verbal commands to a person inside a darkened apartment she believed to be her own before fatally shooting him. "They've been using deadly force and they face no consequences for it," Merrit said. "So this lawsuit is designed not only to deal with this case as an isolated incident but to specifically get at those policies and procedures that allow this kind of thing to continue to occur." The city of Dallas and Dallas Police Department both said they couldn't talk about pending litigation. Guyger's criminal attorney did not immediately return NBC5’s call for comment. Jean family attorneys are also considering a petition to the United Nations, saying this is an international matter since Jean was from St. Lucia. 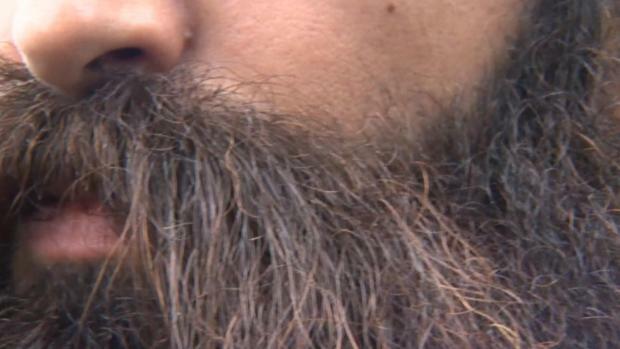 NBC5's Alice Barr contributed to this report.